Your Dream Cruise Come True! Your Number One Source for Cruise Vacations! Cunard, Seabourn, Windstar, Viking River Cruises and MORE. 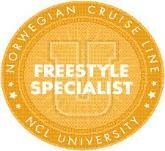 We are FREESTYLE Specialist for NCL Cruise Lines. other products. Shop now and save! meetings or get group rates. 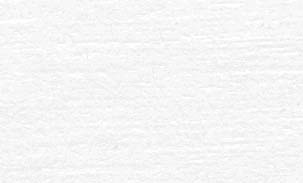 possible. Email us at: karen@cruisesnyou.com or cruisesnyou@gmail.com. WE HAVE MANY GROUP CRUISES AVAILABLE THROUGHOUT OUR COMPANY. PLEASE CALL US TO INQUIRE ABOUT OTHER GROUPS. Accessories page to link to the SNG site.